The colorfull Spoinq chairs can be serious business! 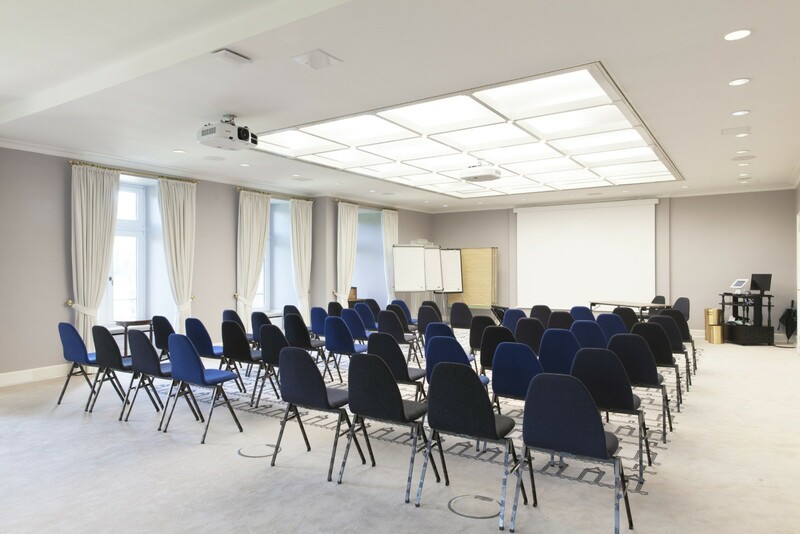 Our stackable and connectable chairs are found in many hotels, meetingrooms, museums and more. 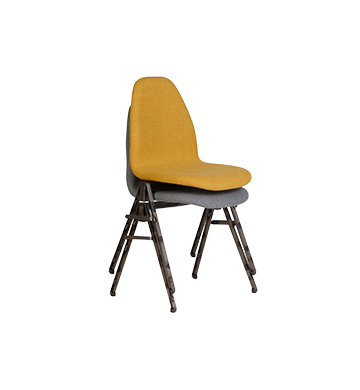 Because of the comfortable wooden seat , the superb foam-quality and the nice fabrics your guests will love the chairs.